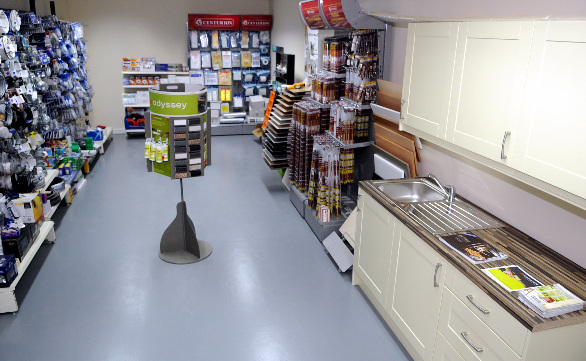 Affordable, top quality building supplies. 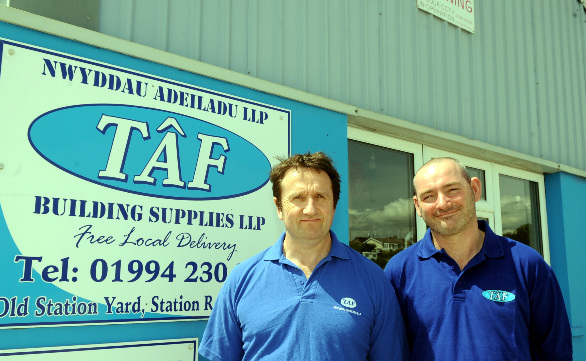 At TAF Building Supplies LLP, we take great pride in also providing you with our extensive range of plumbing, heating and electrical materials. Whether you require them to be sold individually or into an affordable package, we are sure to have everything you need for your job in hand. 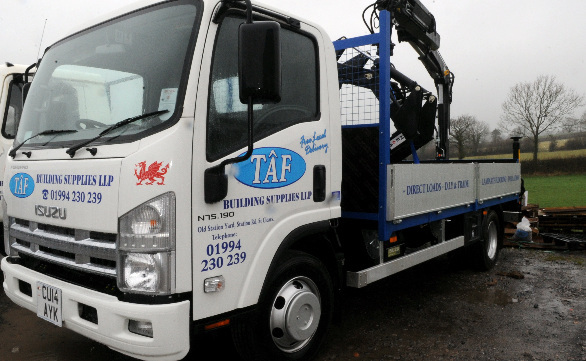 If you require any building supplies to be delivered free to your door, get in touch with our friendly staff today on 01994 230 239 or 01994 232 772.